Jisu is from Seoul and has been living in Vancouver and Budapest before moving to Stavanger for not so long ago. She loves her home-country food and enjoys cooking because it brings her closer to herself and other people. 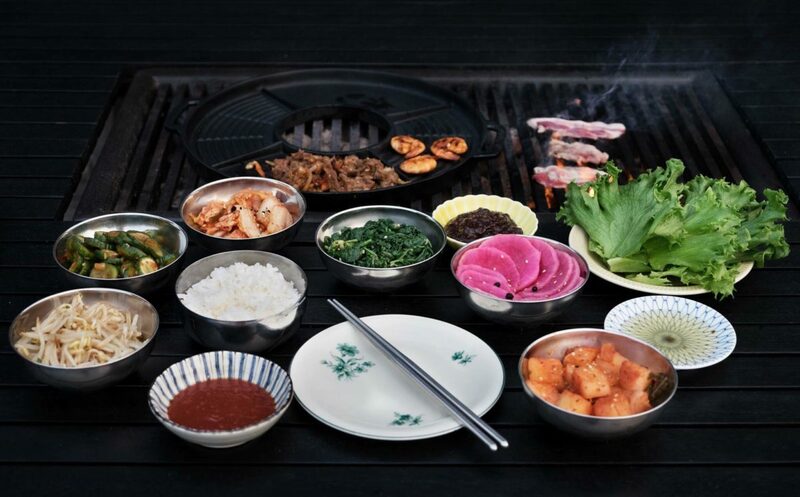 During the course you will learn about some Korean mouth-watering dishes that are easy to make and you can recreate them in any form, any time at home.